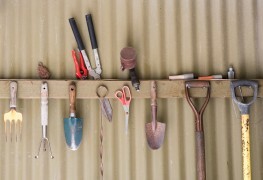 Growing the perfect garden is no easy task. 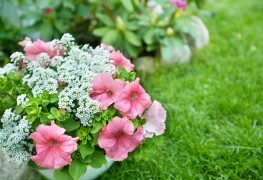 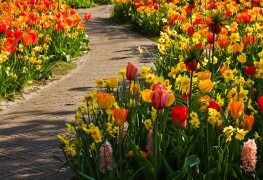 Here are the best tips and tricks to help you get beautiful blooms next spring and every year to come, even if you don't have a green thumb. 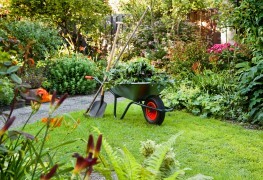 A quality lawn mower can last for years. 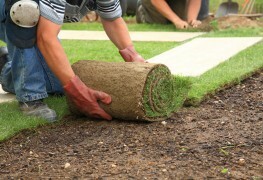 When well-maintained, it may even last for decades. 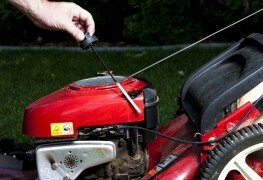 Here are seven foolproof ways to prolong the life of your mower by keeping it in tip-top shape to help ensure summer after summer of trouble-free service. 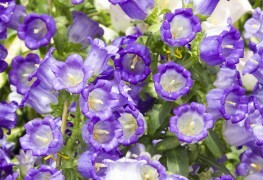 Whether you're working with hardy annuals, short-lived perennials or true biennials, starting flowers in late summer to bloom the following spring often seems like a form of green magic. 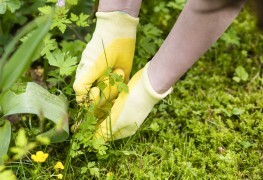 Weeds are the bane of any gardener, so it's important to get ahead of them. Whether you're tending to a giant flower bed or simply adding some colour to your patio with planters, here are three tips to help you out. 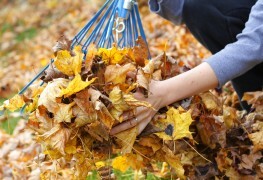 With the approach of winter, we'll soon be into mulching season. 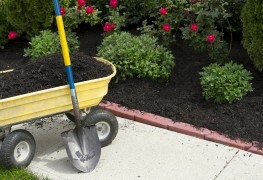 But do you know how to properly add mulch to your garden? 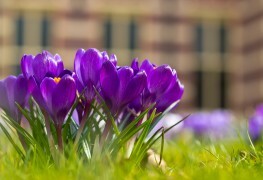 Here are seven important things you should know to help protect your garden over winter, so it has a good start next season. 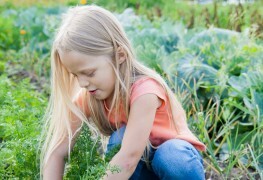 If you have a child in your life who's interested in growing plants, why not make a space in the garden where he or she can explore the wonder of helping things grow. 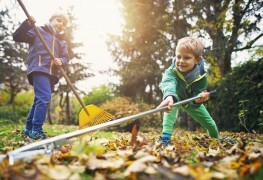 Here are seven fun ideas kids' love. 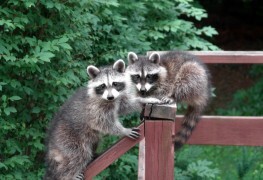 Birds, rabbits, squirrels, raccoons and other animals can be cute – until they start messing up your yard or eating your garden. 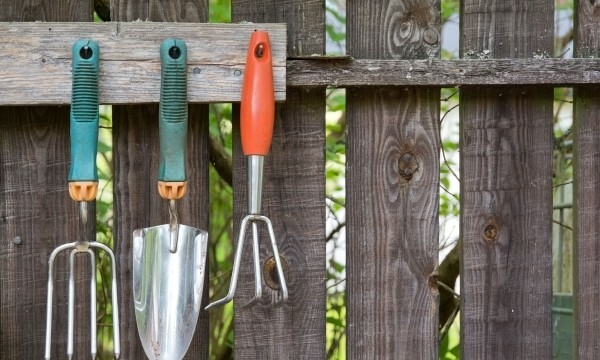 Here are seven ways to deter animals from destroying your garden. 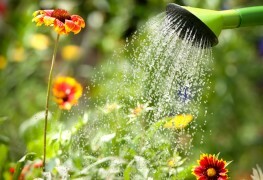 There's more to watering a garden than occasionally splashing the hose around. 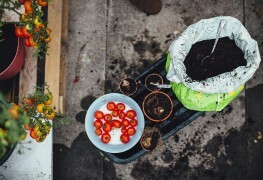 Here are 11 tips to ensure you're watering your garden in a way that gives plants what they need without wasting water.